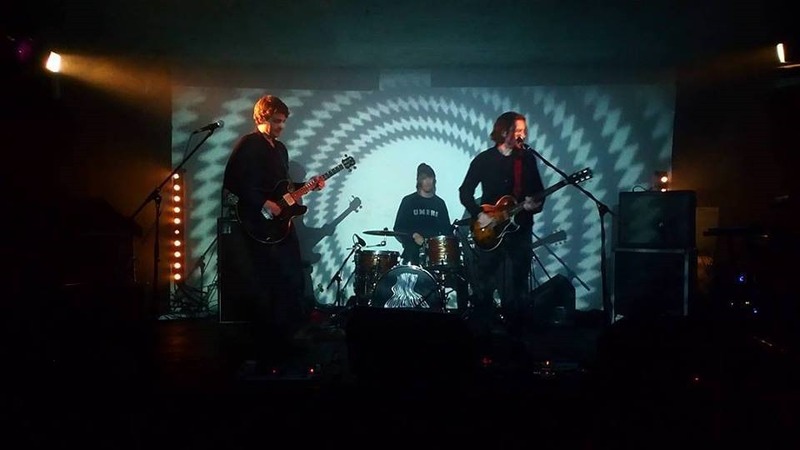 London based alternative/indie rock trio Desert Mountain Tribe are releasing the song ‘Interstellar’ from their 2016 debut album Either That Or The Moon as a new single. It coincides with the band’s appearance at Manchester Psych Fest 2017 on 2nd September. Edited from its original nine minute duration to just under five, the BVB Version of this epic track also boasts a superb video directed by Daniel Turner of Sound & Colour. ‘Interstellar’ follows a pair of digital EP’s, ‘If You Don’t Know Can You Don’t Know Köln’ and ‘Live At St. Pancras Old Church’, plus the single ‘Enos In Space (Top Of The World)’, which was mixed by Youth. The band have also spent much of 2017 on the road, including an extensive spring tour of North America and summer festivals in mainland Europe. 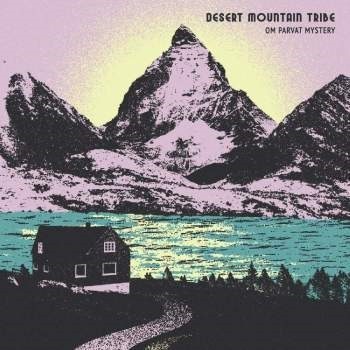 The debut album by Desert Mountain Tribe is reason to get excited. Released 4th March, Either That or the Moon is a perfectly realised psych/drone/indie/rock album with a whole load going on – and a whole load of guitars. They’ve unveiled a promo video for ‘Enos in Space’ by way of a taster. Check it out here.